The world is an ever changing place. As our children grow, the opportunities for international collaboration and employment build upon, to an extent, generational ideas of the past. 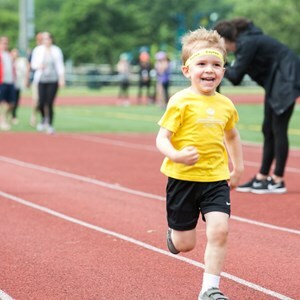 In order to prepare our youngest children for an increasingly globalized future, we introduce global education and international learning from their first days at school. 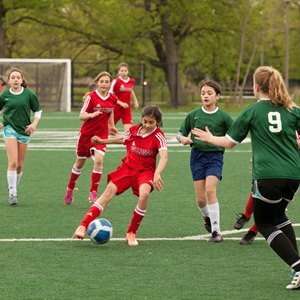 At British International School of Chicago, Lincoln Park (BISC-LP), we recognize that the future roles our children will fill have not even been created yet—therefore, we promote “The Power of 42” – the number of schools we link with globally as part of Nord Anglia Education alongside our international education within the classrooms. Today, we are in a unique position to share our classrooms and study with children from all over the world who are excited by and engaged in global learning partnerships. 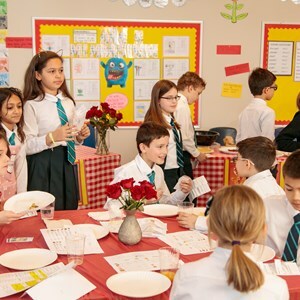 The global education aspect of learning is an integral element of our school day at Lincoln Park, as we are an international school with a diverse student community. 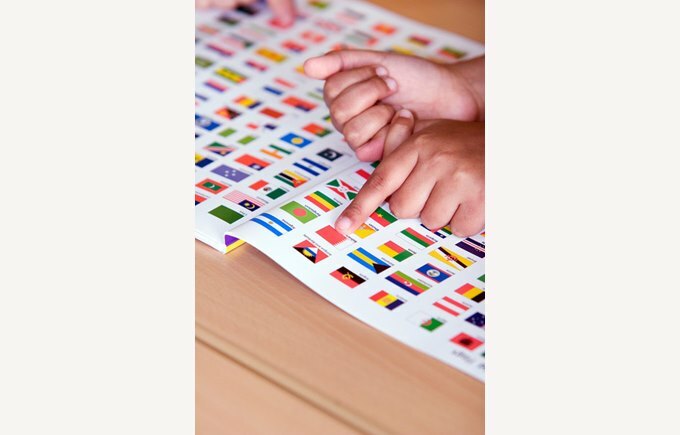 Students from Nursery through Year 6 experience topics from the International Primary Curriculum. Students and their families share their cultural experiences, and classes link with their peers around the world with Skype and e-mails. We learn about different cultures and countries, research customs and traditions, and celebrate diversity across the globe. As the world becomes more interconnected and networked together at BISC-LP, we understand the value of exploring and extending children’s perceptions of themselves as a global citizens in an ever changing environment. 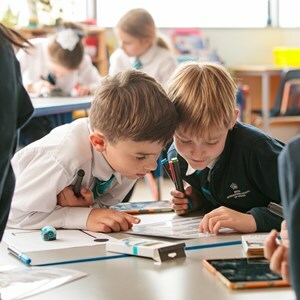 In Early Years and Key Stage One, we maximize our opportunities for global education and international learning for our students every day who look forward to joining the Nord Anglia Global Campus when they get to Key Stage Two.